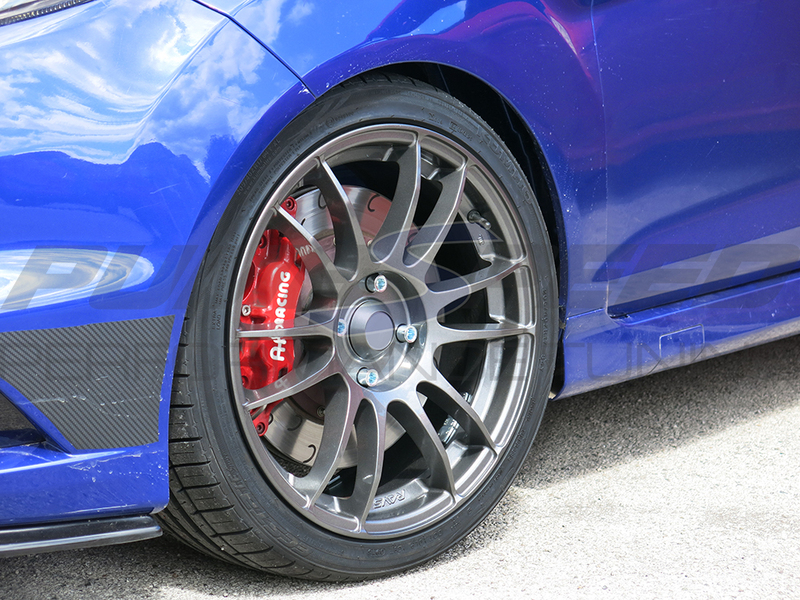 After many months searching for the best wheel application to suit the full MK7 and MK8 Fiesta range we have selected these strong and stylish versions, they offer the ST180 owner the best style and perfect fitment. The Pumaspeed Workshop team are ready to fit the Pumaspeed Fiesta MK8 TrackLite Alloy Wheels 17x7.5J 4x108 et35 in our Head Office located here. Pumaspeed have a specialist distribution team that can dispatch the Pumaspeed Fiesta MK8 TrackLite Alloy Wheels 17x7.5J 4x108 et35 to any destination worldwide.